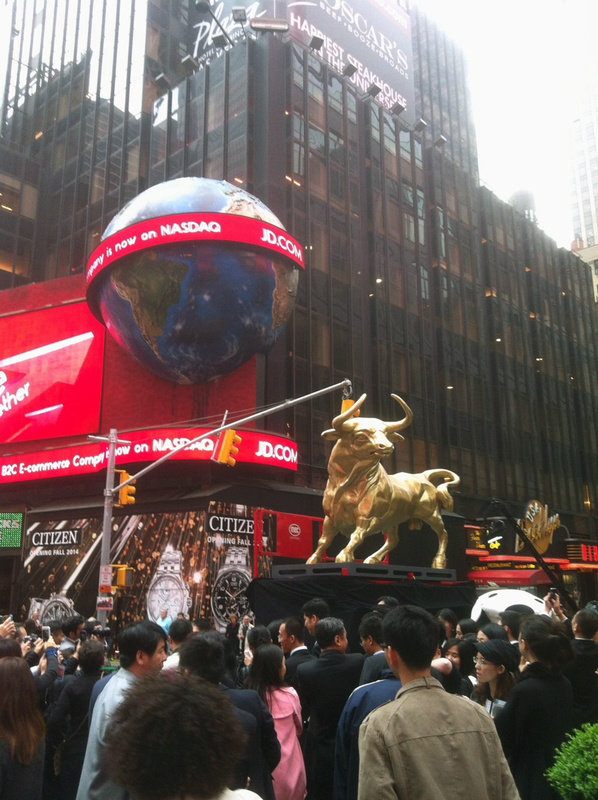 A Bull Market — Geoff Howell Studio Inc.
To celebrate the IPO launch of JD.com (a Chinese e-commerce company), we were asked to create a large sculpture of a golden bull for a celebration in Times Square! 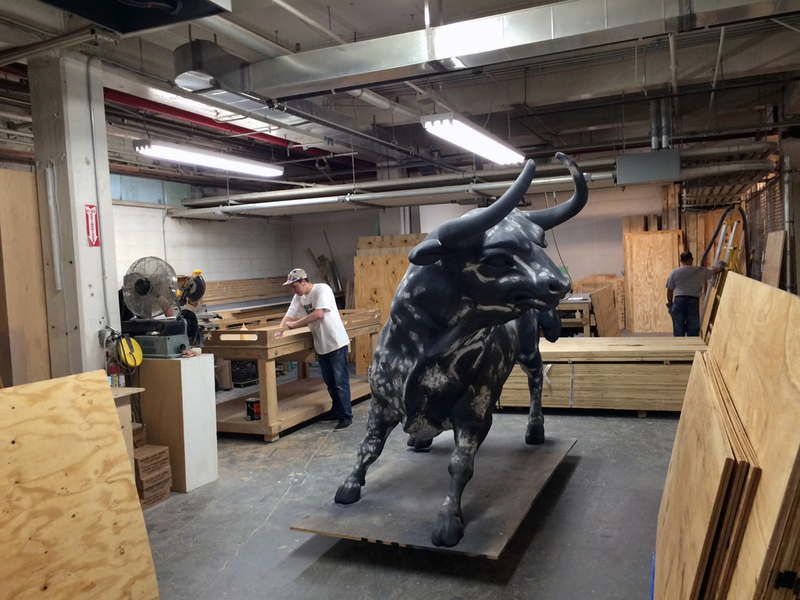 The bull needed to be produced quickly and light-weight so our team of talented artists and engineers devised a method achieving the desired result. 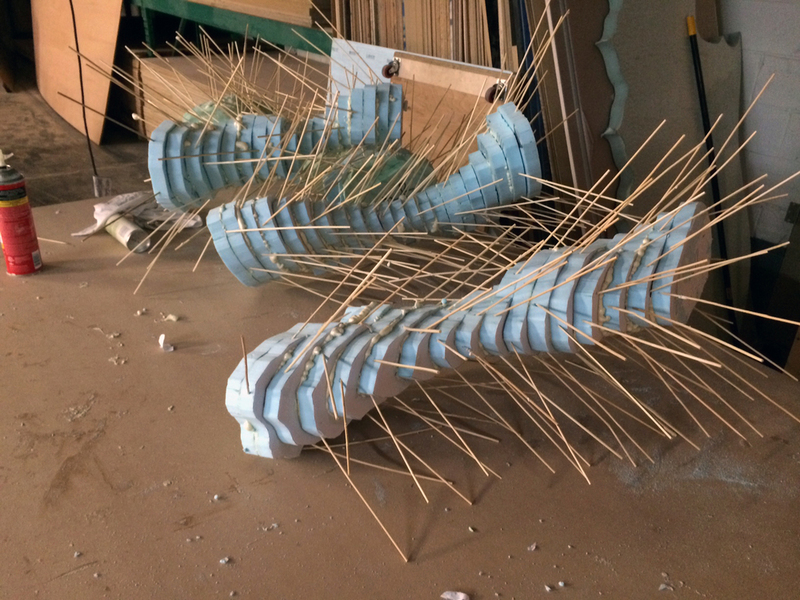 In the photos below, you can catch a glimpse of the sculpture's construction and debut! 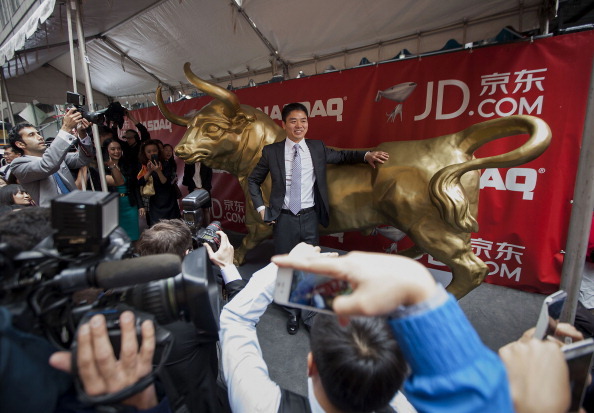 This popular bull even made its way onto a CNBC broadcast!